Tired of living off of Ramen Noodles and Easy Mac? Well then you need to try these homemade taquitos! This quick and easy-to-make recipe is delicious and budget friendly as well. 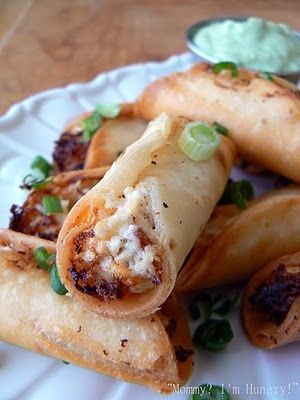 I found this recipe for Chicken, Bacon and Cream Cheese Taquitos on Pinterest. Now I’m not the most experienced when it comes to cooking, but these taquitos looked so good that I had to give them a try. And I’m so glad I did! I even tweaked the recipe a bit by not cutting the flour tortillas into mini sizes to make the cooking process a bit easier. 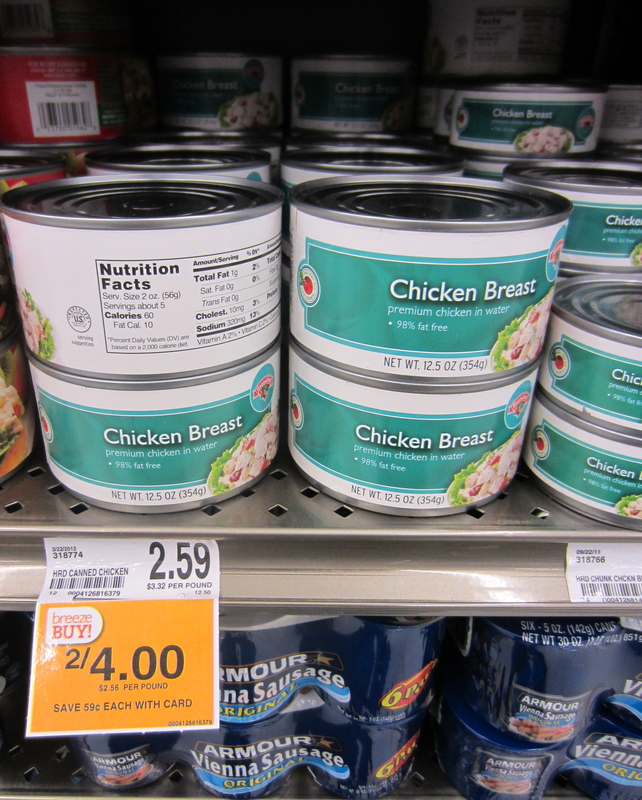 The total for all the ingredient is $13.27. But remember, this recipe makes 10 taquitos which is enough to share with others or to save them for leftovers another day. My roommates and I shared this meal together so if you were to split the price between 4 people, it would only end up being $3.32 for each person! Also, you don’t use all of the bacon and cream cheese that comes in the packages for the recipe so you can always use those leftovers for something else. Cook the bacon in a 10-inch skillet over medium heat until crisp. Remove the bacon from the skillet and drain on paper towels. Stir the bacon, cream cheese and chicken in a medium bowl. Spoon the chicken mixture in the center of each flour tortilla. Roll the tortillas around the filling and secure with toothpicks. Pour the oil into a heavy 4-quart saucepan to a depth of 2 inches. Heat the oil to 350°F. Add the taquitos to the saucepan in batches and cook until well browned on all sides. Remove the taquitos from the saucepan and let drain on paper towels. Let cool for 5 minutes. Remove the toothpicks before serving. That’s it! Just 5 ingredients and 5 steps is all it takes to make these wonderful Chicken, Bacon and Cream Cheese Taquitos. Enjoy! No no, just kidding. These sound simple, delicious, and cost effective, especially if you and a few of your friends are all pitching in some cash. Also, do Taquitos traditionally consist of a few simple ingredients? I would love to see a recipe with maybe some veges or even a blend of Mexican spices. Even a homemade salsa would go great with the recipe you have here, or possibly an organic twist to the current recipe. Personally, I love fresh, colorful ingredients in Mexican recipes, and something like a diced tomato/sweet corn combo, with a light drizzle sour cream based sauce, could perfectly complement your dish!